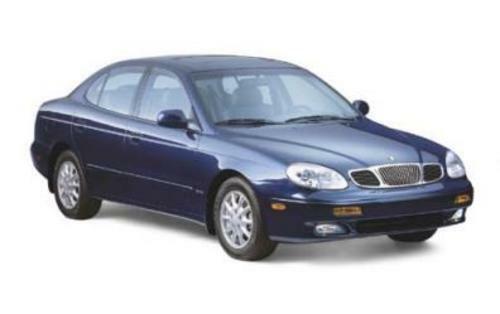 This is a complete repair manual / service manual for your Daewoo Leganza. It covers every single detail on your car. All models, and all engines are included! The PDF allow you to zoom in for to view detailed parts and then print out any pages you need... without GETTING GREASE ON ANY https://www.tradebit.comers in detail years listed, OVER 2000 PAGES....ALL for easy, detailed viewing. I've listed below the main categories that can be found in our manuals. You can expect many more sub categories in any manual we offer! We provide various Service manual / Workshop Manual / Repair Manual / Owners Manual. This Digital Repair Manual covers the same information that Professional Technicians and Mechanics https://www.tradebit.coms highly detailed Digital Repair Manual contains everything you will ever need to repair, maintain, rebuild, refurbish or restore your vehicle. This Service Repair Manual also contains illustrations, diagrams, specifications, step by step instructions, pictures, procedures and much more.